With the quick advancements of technology and seemingly ever-connected state of our society, it is extremely important to be aware of one’s own personal digital security and privacy. Anyone who uses the internet is at risk and this is especially dangerous for users who deal with sensitive information on a regular basis. For these people, there is a need to use a digital security strategy that is thorough and careful, to cover all angles. Think of it as a home security system – a homeowner wouldn’t expect a house with locked doors but open windows to be safe. There are a few ways to tell if a user’s digital security has been compromised. One indication would be that one or more passwords have been changed mysteriously. 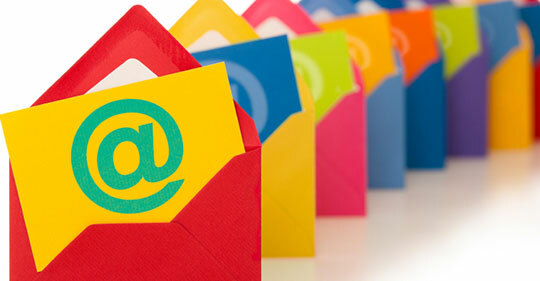 Generally, a website will send an email associated with the account, when a password is being changed. Make sure that all your passwords are written down in a safe place or well-memorized. Remember— if you get locked out of a house, there’s always the option to call a locksmith to help out, but when getting locked out of a system or blog, there is no one to call and no one else to blame. It can also happen that private messages reach the wrong pair of eyes or websites from specific countries become unavailable all of a sudden. Also, if you are speaking to someone and they reveal information that was in a private correspondence that did not include them, it’s a sure sign that this information is not really private anymore. Another communication method that is often getting compromised nowadays is phone conversations. Choose the applications you download to the smartphone with extra care! Read Google Play App guide here. Who is Allowed to Access Your Private Data? Obviously, most people would prefer nobody at all to have an access to their private information, but some exceptions do exist. These are the internet service providers, mobile phone companies, and the government. Hackers are not included in this short list of authorized exceptions, for obvious reasons. Violation of privacy is a serious crime, there is no doubt about it at all. Worth Reading: 10 Best Identity Theft Protection Apps. It is possible to use web-based proxies that hide one’s identity from web sites that were visited. These are also called “anonymity tools”, or “censorship circumvention tools”. These tools can be used to access websites that are blocked – it’s like using a master key when getting locked out of a house. 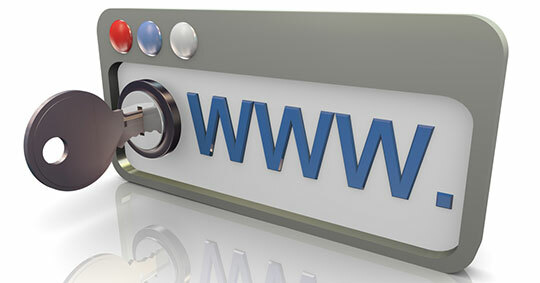 Many websites offer secure connections, this is indicated by the HTTPS prefix in the web address bar. 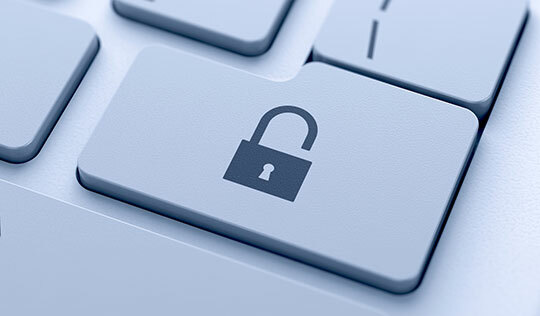 There are also web-based tools that use HTTPS for all pages. In addition to this, one can use encryption. When a password gets hacked, this means that the user’s anonymity and confidentiality have vanished. Making your password long and complex will make it harder for anyone with malicious intent to figure it out. Compared to a situation outside the virtual world – it’s like installing the most secure, unbreakable front door, which will keep burglars locked out of the house forever. Try to mix uppercase and lowercase letters, as well as numbers and symbols. It should also be hard for others to figure out. Different passwords should be used for different sites. That would minimize possible damage if someone does figure one of the passwords out. Also, change passwords every few months. Data gets lost through many avenues, including theft and just plain carelessness. It can cause huge problems and this is why it is important to have an up-to-date backup, as well as a way to restore it. Don’t forget that many sites store their users’ information, such as Google, Facebook, and Twitter. This is especially common in commercial platforms, but there are alternatives to websites like YouTube and Google, such as Blip.tv and DuckDuckGo, respectively. One of the possible ways to keep information private is to create multiple accounts for each social networking site. Having just one account means that your information (such as your work, relationship status, shopping habits etc.) is monitored over an extended period of time. Having multiple accounts will scatter your activity, so Facebook and Google will know much less about you. Last but not least, common sense is the internet user’s best friend. Be careful when using a public computer, avoid using obvious passwords like “1234” and telling such confidential information as credit card numbers when using the cell phone in public. Keep your private information private!